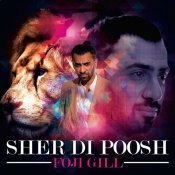 Revere Records are proud to present the eagerly anticipated brand new Bhangra version of Foji Gill’s brand new single entitled “Sher Di Poosh”, music by Dav Juss! What a top tune! 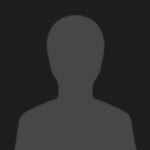 Can’t wait to hear more of his tracks.